This ride maybe canceled because of the fires stay tuned for more info. 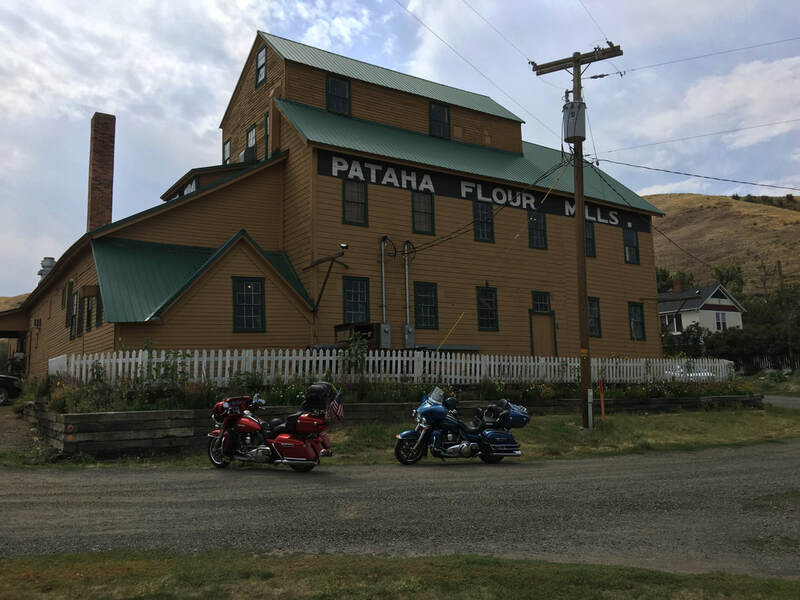 We will be heading down to meet up with our sister HOG chapter from Hells Canyon Harley-Davidson where we will ride together to the Pataha Flour Mill in Pomeroy. Lunch is a donation (pay what you feel it’s worth) so bring cash. This is our third annual ride down to Pataha Mill & Museum. The Dealership will be closed please use the restrooms before meeting for the ride.